It doesn’t matter whether you’re moving into a five-story mansion or an apartment on the fifth floor, relocation comes with more than its share of stress and anxiety. 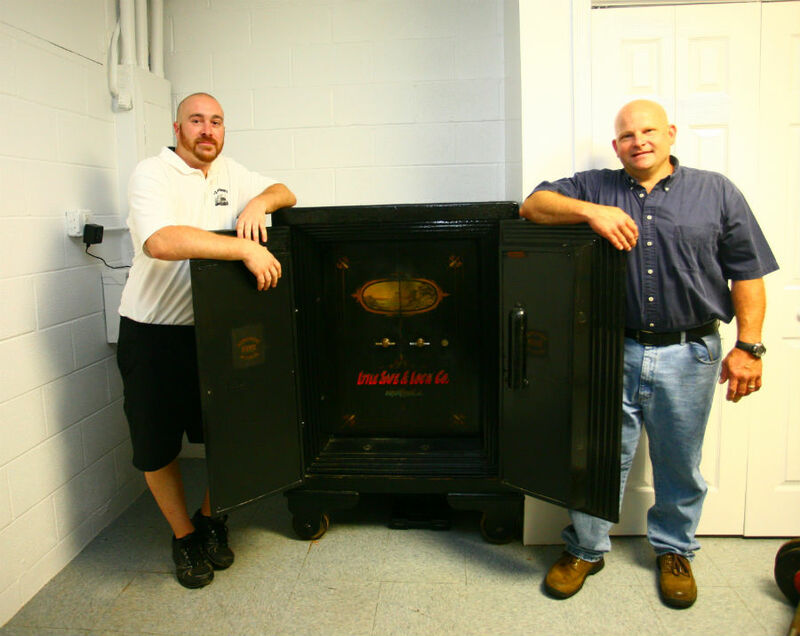 Todd’s Easy Moves wants to help ease the burden by offering you tried and true moving and storage solutions. We move locally,intrastate, and out of state(interstate). At Todd’s Easy Moves, we don’t use any temporaries, only strong young experienced movers. When we do it, … we do it right. Click to view our Better Business Bureau rating. 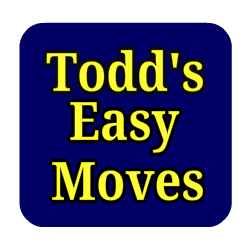 Todd’s Easy Moves has been moving families for over 30 years.